The Bollywood star said he was lucky that Anurag Basu was there as a co-producer as he is terrible at man management. 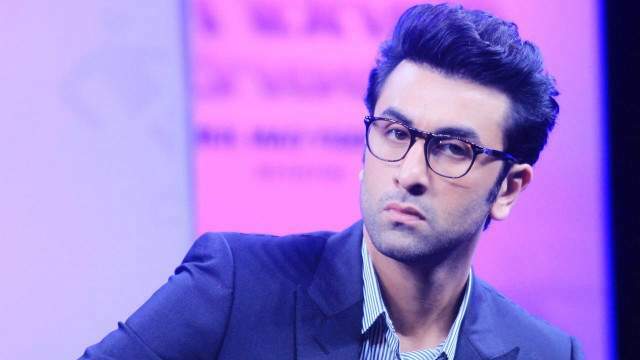 MUMBAI: Actor Ranbir Kapoor, who has co-produced "Jagga Jasoos", says he is a bad producer and finds acting more challenging. "I am a bad producer. I can't get things done, can't do man management. I was lucky that a lot of the work was taken care of by Anurag Basu. I can be happy that I can just collect awards for the film," Ranbir said at a press meet here on Thursday. "As a producer, I was handling the egos of people. Whenever there were fights between Disney and Anurag, I was just handling them. Acting is a more challenging part," he added. Basu, who has also directed the film, spoke about why he chose to make the film. He said: "I used to love all adventure stories. One has to discover the child inside us and know what one likes watching. It was challenging to make a musical out of an adventure story. But there is always fun in challenges." The film is slated to release on July 14.